WhatsApp, the instant messaging platform has been making constant efforts to make its payment service – WhatsApp Pay live and running in India. As of now, the access seems to be made available for limited number of users particularly for testing purposes, which is speculated to be around 7 lakh users. 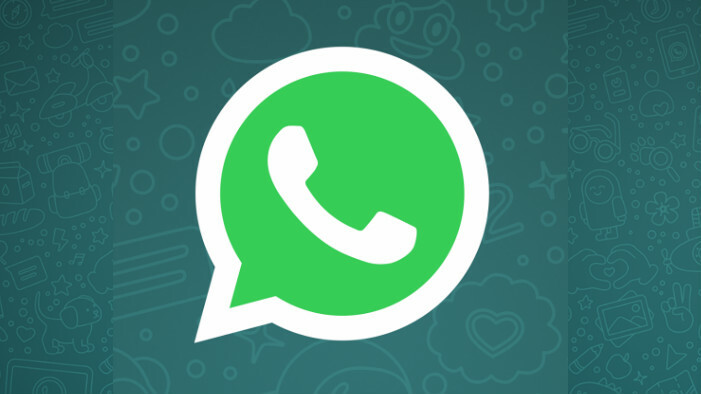 It is believed that the company is eyeing to launch WhatsApp Pay by second half of this year. As per the report from The Economic Times, the payment service from WhatsApp might go local and live in next 5 months. WhatsApp Vacation Mode Feature Renamed & Tweaked As Ignore Archived Chats - Report. As per the regulations from The Reserve Bank of India (RBI), it is mandatory for all the companies to have servers within the country that are dealing with payments or financial data of Indian customer. Moreover, the companies also need to have it audited by CERT-In appointed auditors. As per ET report, the localisation of payments data storage, third-party auditing and fulfilling all the technical necessities will be taken care by September this year. It is important to note that WhatsApp has already started working on third-party auditor for localisation directive.